Welcome to Maharani Ayurveda. We offer authentic Ayurvedic Spa therapies, individualized lifestyle support, and the transformational mind/body cleanse called Pancha Karma. Begin you Ayurvedic journey by learning more about Ayurveda and your unique constitution or Ayurvedic body-type. 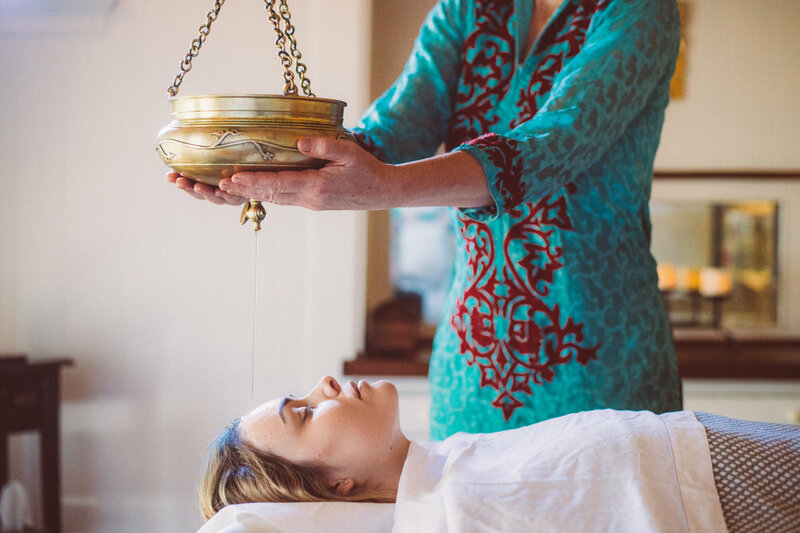 Corinna Maharani, certified Ayurvedic practitioner, will help you assess your body's current imbalances and support you in creating a personalized health plan for you wellbeing. Recommendations may include diet, treatments, herbs, lifestyle and more.